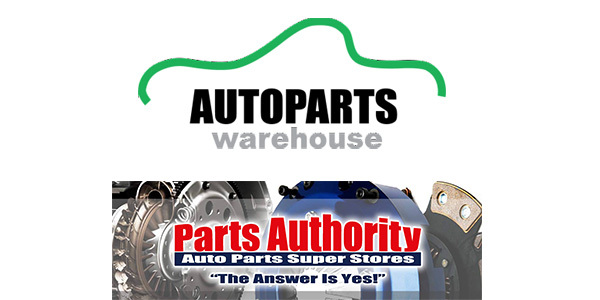 Eastern Warehouse Distributors and Parts Authority have announced their asset purchase of the 11 Cal’s-National Auto Parts Supply locations in Central New Jersey. Eastern Warehouse Distributors will retain eight of the locations as part of the ongoing growth of its wholesale aftermarket auto parts business. The remaining three locations will be retained by Parts Authority. “We are very pleased to expand our family of now 45 two-step operations in Eastern Pennsylvania and Central-Southern New Jersey. We welcome all the customers and employees of Cal’s-National by giving them our well-established commitment to excellence in our people, our products, our service and our programs,” said Steve Thorne, CEO of Eastern Warehouse Distributors. National Auto Parts Supply was founded in 1938 and grew to 11 locations under the leadership of three generations of the Salasko family. “We are excited to become part of a growing and cutting-edge company that prides itself on providing the best customer service in the aftermarket,” said Bill Salasko, president of National Auto Parts Supply.